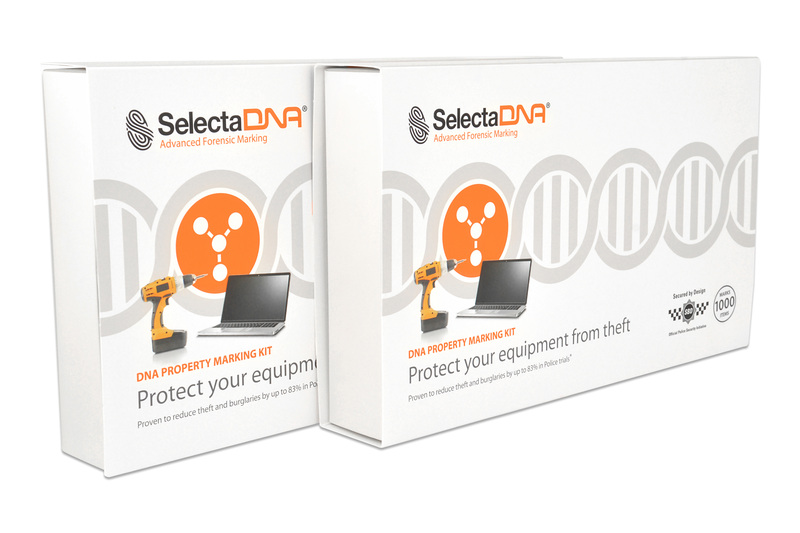 Millions of pounds worth of vital equipment gets stolen every year from education and healthcare facilities putting resources and services at risk. SelectaDNA is a forensic solution which contains a unique DNA code registered to specific property. 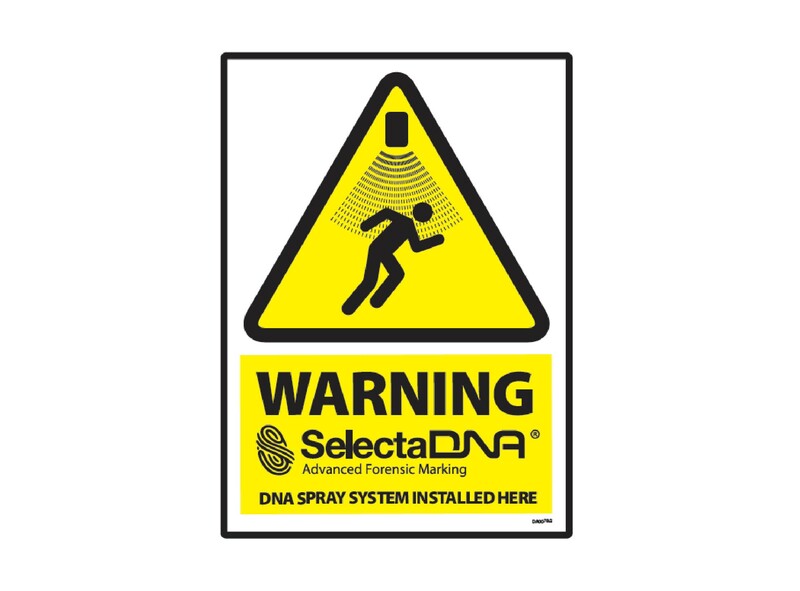 It is proven to reduce crime within schools, universities, hospitals and other public sector facilities. 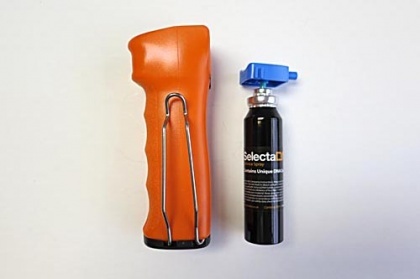 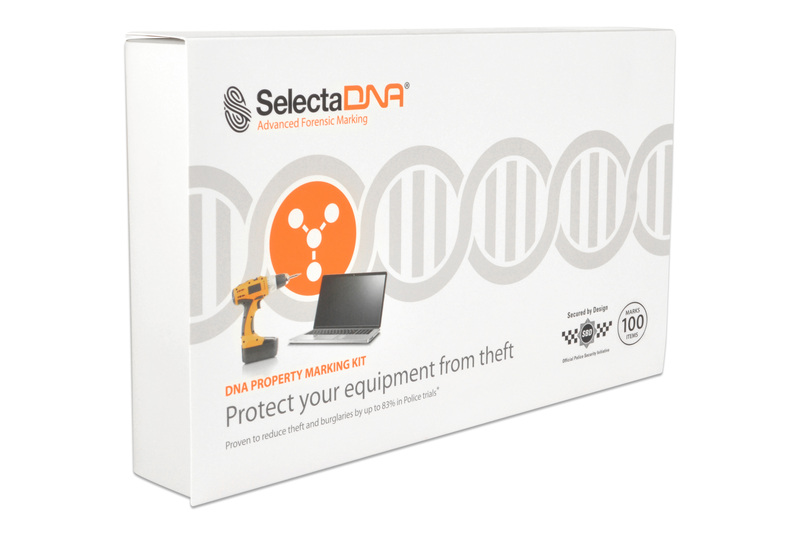 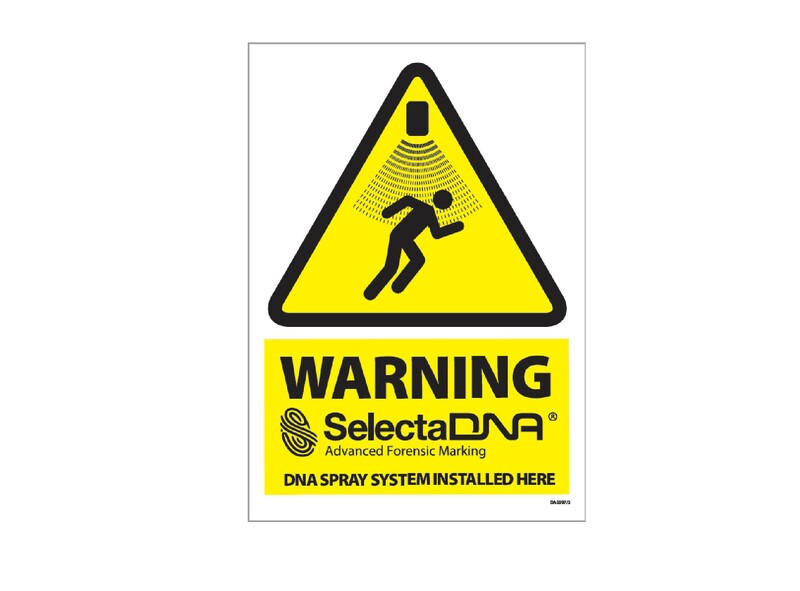 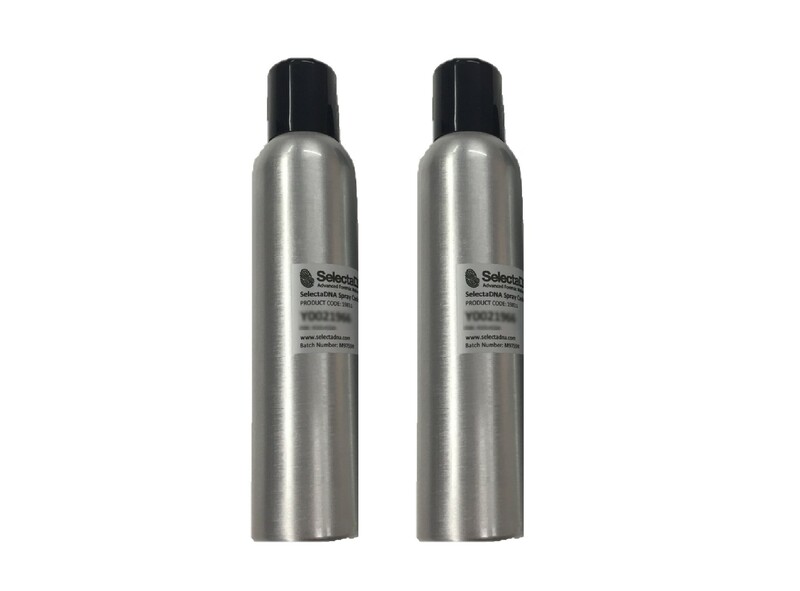 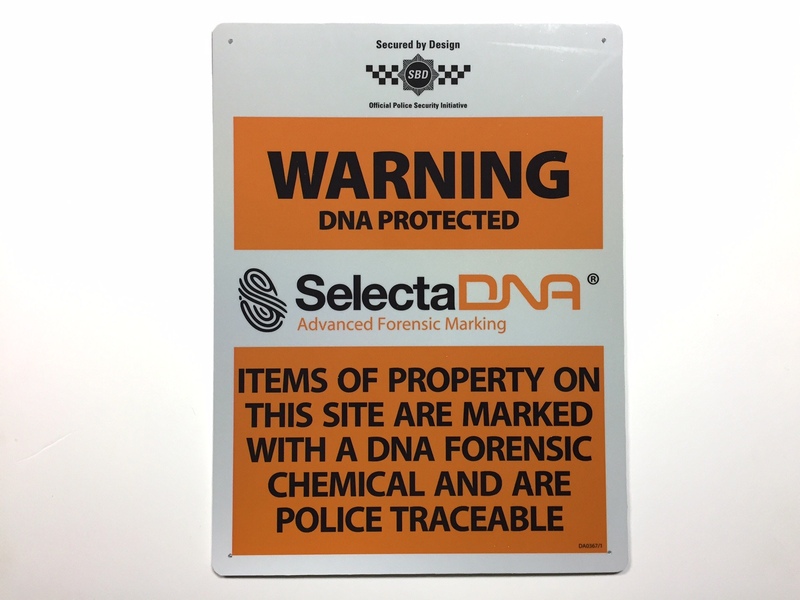 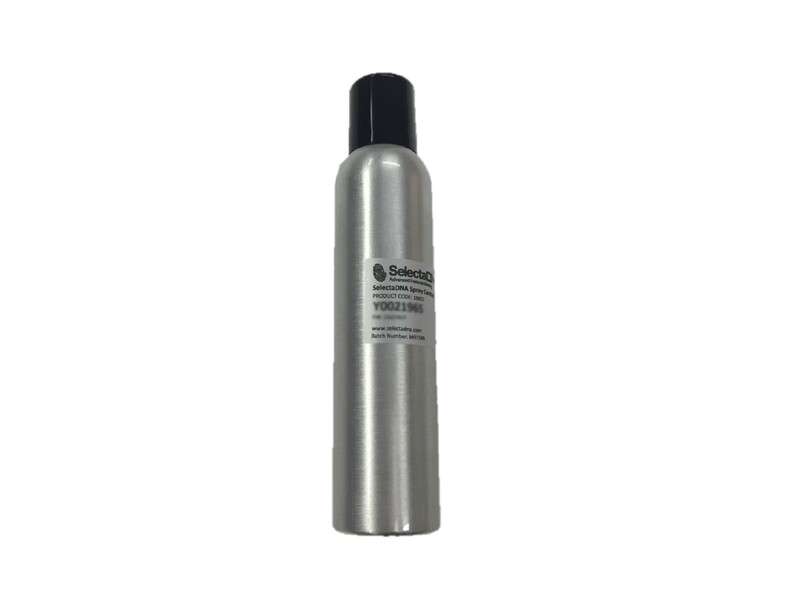 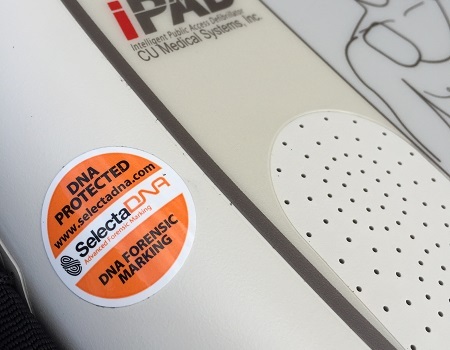 SelectaDNA is available in a number of formats including property marking solutions (combining DNA and microdot technology), Intruder Sprays and a handheld DNA Defence Spray, which can be used to prevent personal attack and violence directed at staff.